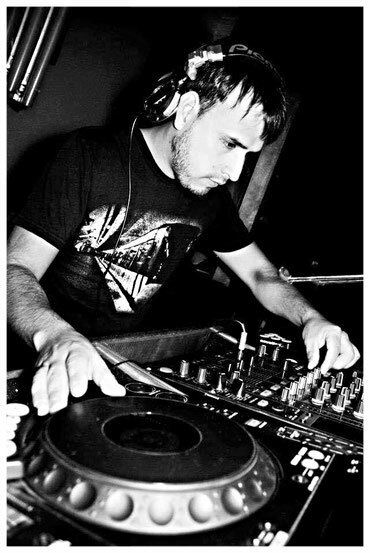 Tony Dex is an emerging Electronic Music artist based in California. Born in a small town in Mexico, Tony made his way to the states at a young age to carve out a dream. Starting as a tag along to his brother's dj gigs at the age of ten, Tony learned how audiences responded to music. Feeling the vibe of the crowd, and making them party got Tony hooked on the incredible feeling that he felt inside. That feeling, the feeling of Destiny. That Destiny, to become one of the United State's most premier electronic disc jockeys. The dream slowly started to become reality. In 2005, Tony experienced his first taste of Trance Culture. In the dark warehouses of San Francisco, Tony's sound was crafted from the blips, synths and kick drums. The driving beats captivated his heart. Jumping into the studio in 2008, Tony became a student and then later a maestro. His elegant, breathtaking melodies started giving new life to studio monitors, and then to dancefloors across the globe. With releases upcoming on several major imprints, Tony Dex is currently making waves in the studio daily. His enthusiasm for music, and his infectious grooves captivate audiences worldwide with his radio show "Classy Sounds". Make room in your ipod, phone and dj crates for Tony Dex because he is invading your ears with fresh and exciting sounds.